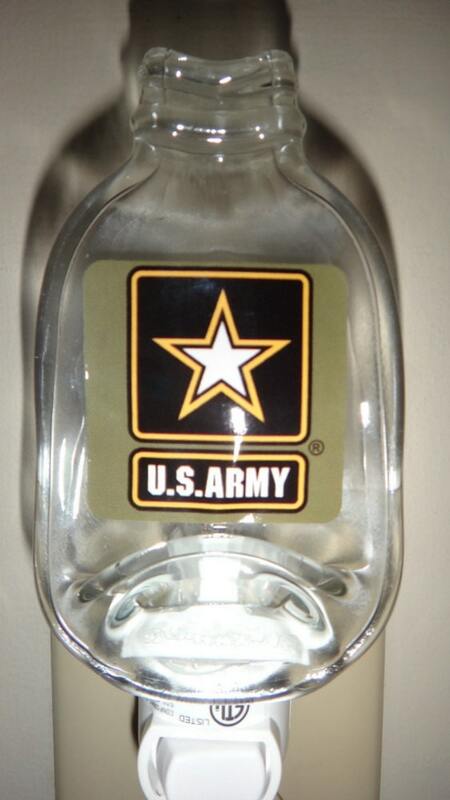 This is a 50ml bottle flattened with the US ARMY decal. A creative way to show your pride. Great stocking stuffers. 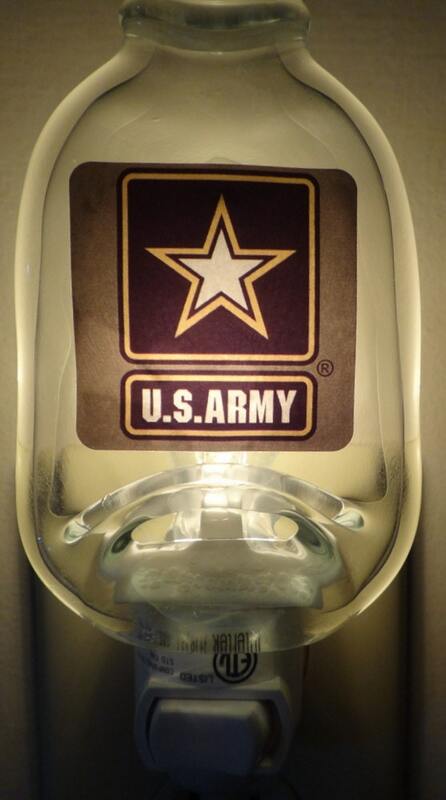 Great for the bar or even bathroom. Toggle switch to turn on and off.